The city’s long history of cosmopolitanism has created many culinary strands that weave in meat. “Oh, you can’t even imagine Anglo-Indian food without beef,” said Andrew Lipin, shaking his head animatedly. “Mutton and chicken just don’t give that flavour, you know. Jalfrezi with pepper water, stick or Hussainy curry, ball curry, trotter soup with bread, these are the dishes I grew up with. They’re all made with beef”. Lipin grew up in Bow Barracks, the Central Kolkata locality that has long been an Anglo-Indian hub. He has worked as a manager at Waldorf, one of Kolkata’s oldest Chinese restaurants, and even tried his hand at running his own Anglo-Indian eatery. 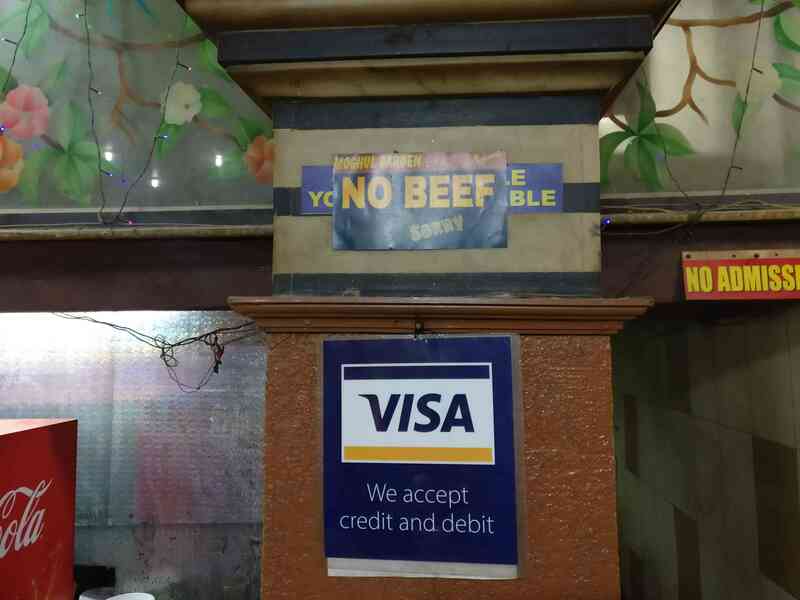 As the politics around beef grows more intense, Lipin has been upset. More and more states are banning the slaughter not just of the cow but also bulls and bullocks. Armed gangs have lynched people on suspicion of slaughtering cattle, even as the authorities turn a blind eye (or sometimes offer gentle encouragement). 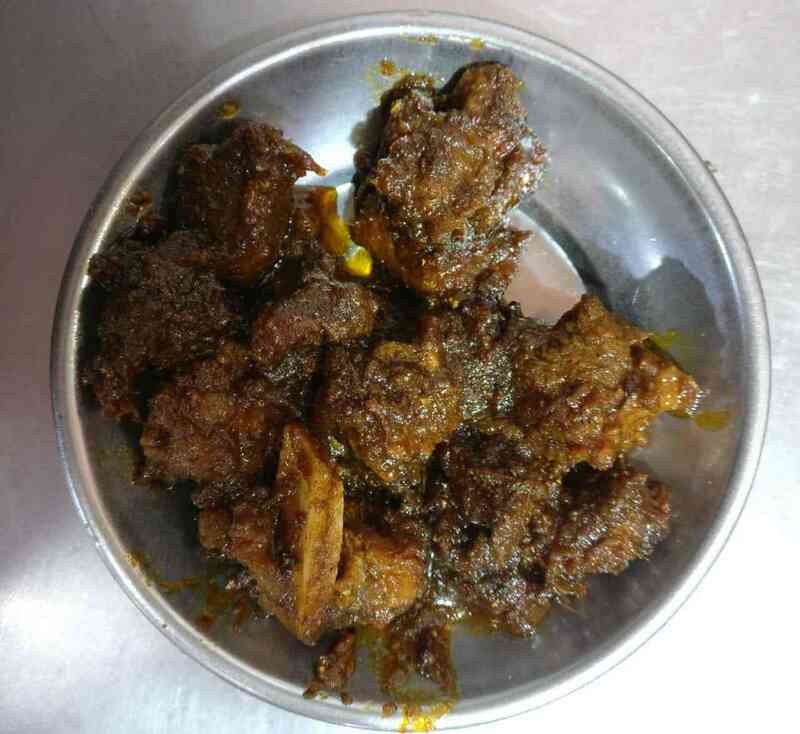 Fears about cattle slaughter have reached such a pitch that a number of Indians – including a ruling party MLA and former Union minister – believe that the devastating monsoon floods in Kerala was divine retribution for the Malayali love of beef fry. Yet, reality in Kolkata is markedly different from the news. 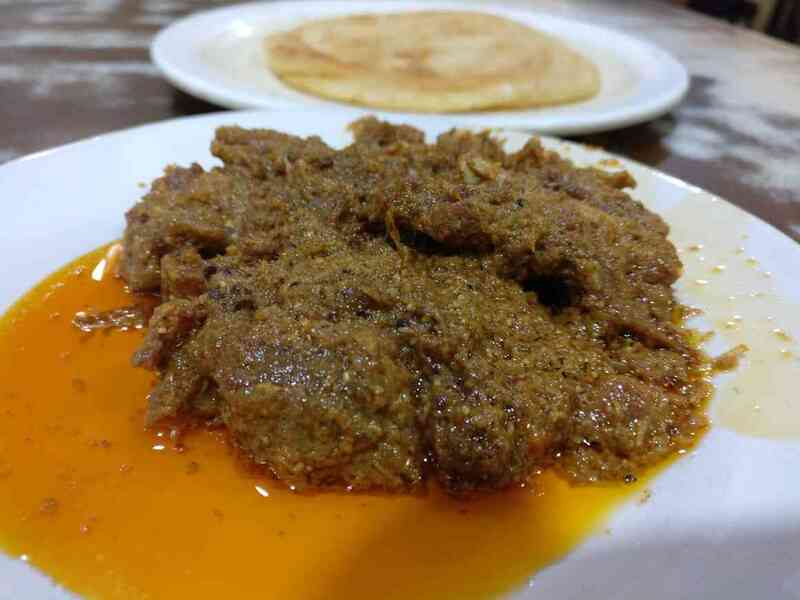 The city has a rich culture of food, many strands of which have always revolved around beef. And till now, this remains mostly unaffected by events in many other parts of India. Zam Zam started out in a dingy lane in Entally, a Central Kolkata neighbourhood made famous for being the place where Mother Teresa began her work. In a city renowned for its mutton biryani, the restaurant has carved a niche, offering Kolkata’s best beef version of the dish. In May, however, Zam Zam decided to open a glitzy new branch close to one of the city’s largest junctions at Park Circus, a testimony not only to the pull of beef in the city but its popularity with non-traditional beef eaters. “We wanted to expand our customer base,” said Shah Babar, manager at the new branch and a nephew of the founder. “We get office goers, families [and] women in this branch. People who would not [generally] come to dine at our Entally place”. 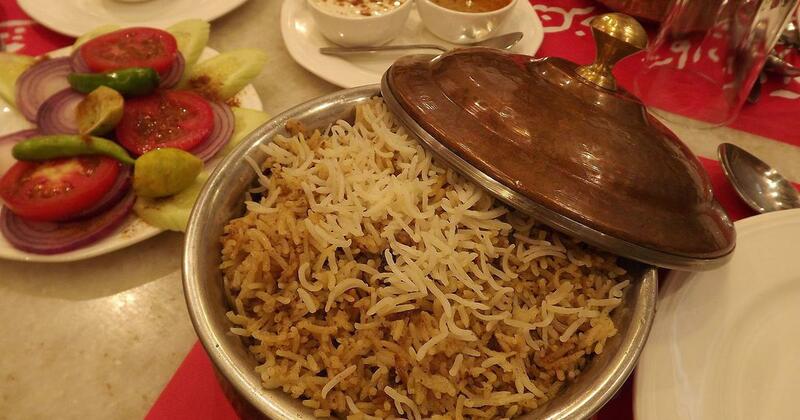 The biryani is dry and lightly spiced, just the way a good Kolkata biryani should be. 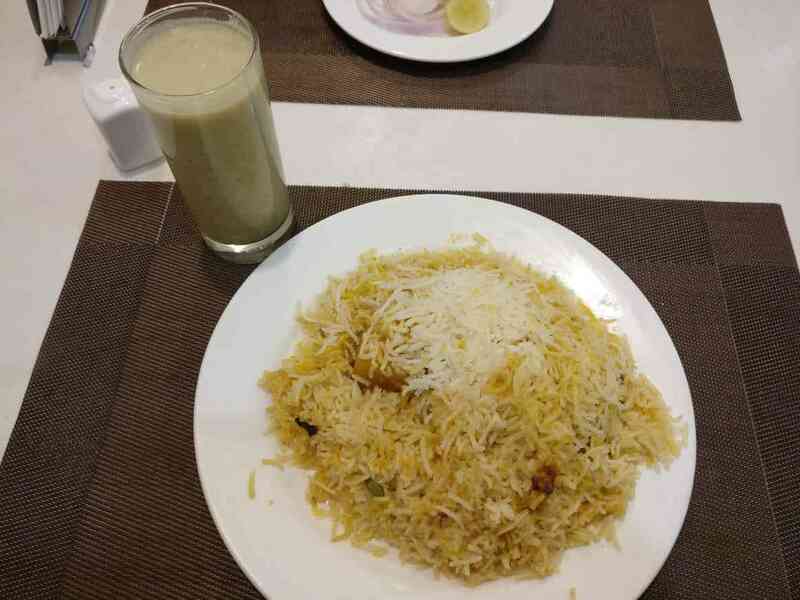 Apart from the beef biryani, Zam Zam possesses another niche: it serves ghol, a spiced yoghurt drink which pairs perfectly with a biryani, but is usually only available at Calcatian Muslim weddings. Just across the road from Zam Zam is Nafeel, the grand old man of Park Circus beef. It’s a working class place, but has always served a wide clientele owing to its location close to a major city junction. “Everyone comes here,” explained Arif Ali, who was manning the till. “We get Muslim taxi drivers, people from Christ the King [the neighbourhood’s largest church] on Sunday, and we remain open all night long during Durga Puja”. I order my usual: beef chaanp, chops and a parantha. More than any other meat, beef is a gamble. Getting a tender cut always requires luck – but not at Nafeel. The chaanp is sublime, surrounded by a halo of oil. The entire meal costs Rs 56. 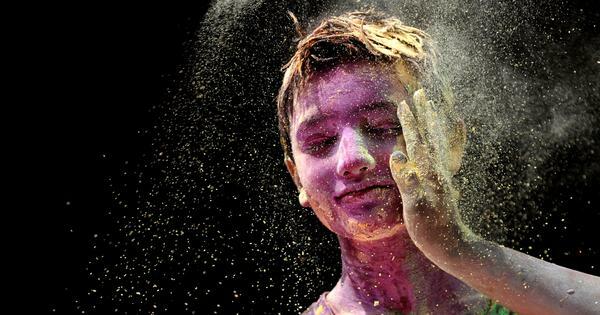 Not a lot has been written about Kolkata’s hotals but there are gems to be found. On Ripon Street, Bengal Hotel serves its famous beef khichdi only on Fridays, right after the jumma namaaz. “We make only one degh [cauldron] and that gets over within an hour,” said a beaming Mohammad Nizamuddin, the owner. It wasn’t an empty boast. Bengal Hotel was packed when I got there, and for good reason. The khichdi was fragrant, made with beef and Bengal gram, the latter adding a lovely, nutty flavour. Unusual among khichdis, the dish was dry, and was basically a meat version of the Bengali bhuna/bhuni khichuri. Kalman’s most famous product is their spiced, smoked Hungarian sausage, but their cured ox tongue, Joyda says, does rather well too. However, Kalman’s main source of sales actually comes from restaurants. “All the top places buy from us. 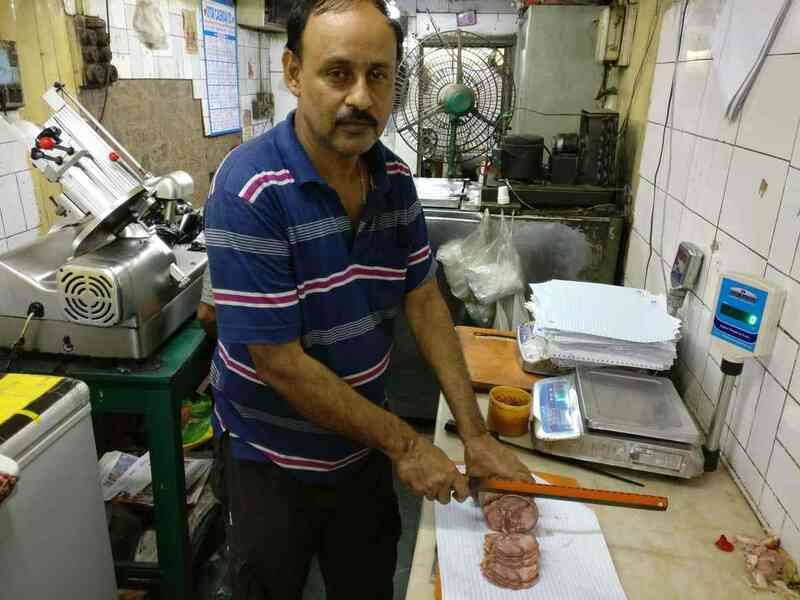 Every beef steak you eat on Park Street, they take their undercut from us,” Joy said, using an old British word, more popularly known by its more Americanised avatar “tenderloin” in Kolkata today. At the iconic Mocambo, also on Free School Street, a steward Roger Makkan tells me that beef steaks are their largest selling item. He shows me his order booklet: “Five Irish steaks,” he explained as I squinted, struggling to read his handwriting. I order one. 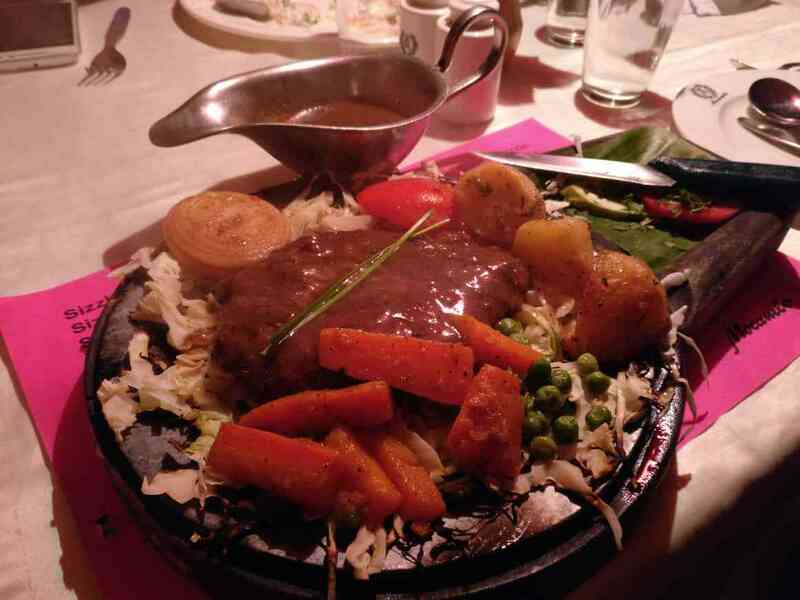 It’s succulent, spicy, greasy, and comes with a sauceboat of brown gravy that is the hallmark of the Anglo-Indian steak. 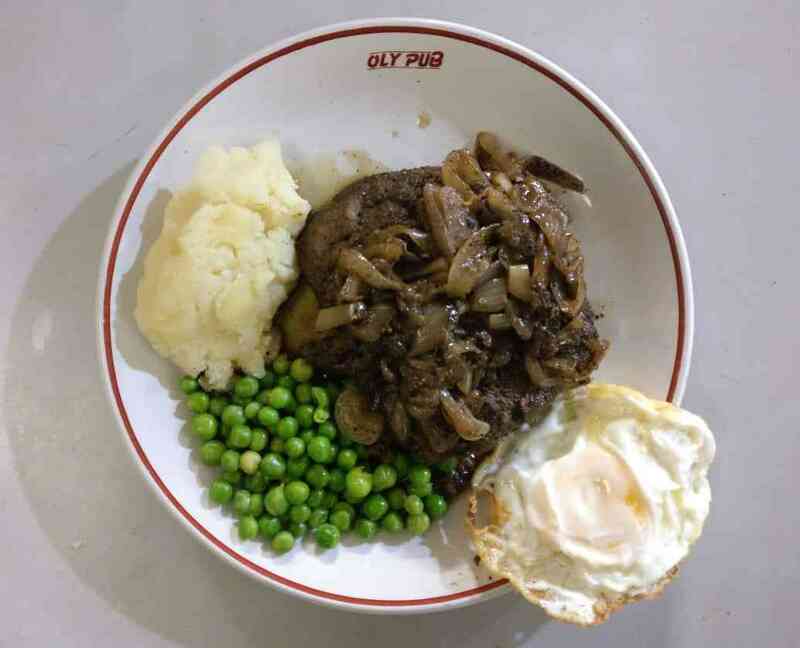 A few metres away, the city’s equally iconic watering hole, Olypub on Park Street, also serves a much-loved steak. This, for as long as I can remember, is not an undercut but just boneless chunks of meat doused with a lot of grease and a peppery gravy. This sort of nit-picking, though, is water off a duck’s back. “Whenever we come here, this is what we have. We come to Oly for the beef steak,” said Rahul Saha, who is in here with old school friends, Soumyabrata Banerjee and Anindya Chakraborty. It’s the end of the night and sure enough each of them has ordered a steak. Kolkata’s beef scene though isn’t all nostalgia-driven. There are some great new places too. Shim Shim, which opened in April, is a Tibetan restaurant that has beef in a starring role. “My hometown is Kalimpong, and I missed eating things like beef momos and beef thukpas,” Doma Wang, the founder-owner said. Everything at Shim Shim – from their chilly beef to phalay – is excellent. But the star is the beef momo. Given the way stringy chicken momos have taken over a number of Indian cities, these come as a revelation: juicy, full-bodied and packed with flavour from the fat. Unlike Central Kolkata, that has an urban history stretching well back to the eighteenth century, many areas of South Kolkata are relatively new, having been developed after the First World War. This part of town received a large number of immigrants after 1947, most of them Partition refugees from what is now Bangladesh. Given this lack of colonial history, beef cuisine does not have deep roots in this part of town. Perhaps that’s why one South Kolkata steakhouse, opened in 2012, had to look to the United States for inspiration. It runs on a Wild West theme, complete with replicas of cowboy hats, lassos and even a faux steer skull mounted on the wall. Unlike the spicy, greasy Anglo-Indian steaks back on Park Street, the ones here are American dry, in keeping with the theme. Yet, even as beef expands in Kolkata, the politics around the meat is having some evident effect. Ironically, the word “beef” is missing from from the menu of the steakhouse. The owner-manager says it’s an intentional omission. “We just write ‘tenderloin’, we don’t mention the meat,” he said with a shrug. “You never know what’s going to happen. We have worked pretty hard for the last seven years to cater to the people who want to eat it. And those who don’t want to eat it, don’t even want to know about it, that is the reason we have never branded ourselves like that”. Most tragically, Nizam’s Mughal Gardens has stopped serving beef altogether. “All the trouble has caused disturbances in supply. We are not able to ensure a regular stock of good quality meat,” explained the restaurant’s manager, Dipendu Roy referring more to the break in cattle supply chains from North India rather than any local problem. Situated at the back of New Market, Mughal Garden was the beef section of the iconic Nizam’s, set up in 1932. Nizam’s claims to have invented the kati roll since an English patron didn’t want to eat kawab-parantha the Indian way, with this hands – so it was rolled up for the picky burra sahib. The story might be apocryphal but the shop’s khiri (udder) rolls were very tasty and wildly famous.